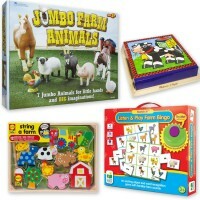 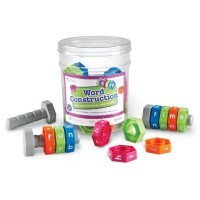 Learn new words, expand vocabulary, tell stories, and develop excellent language skills with this educational toy! 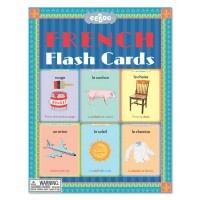 Basic Vocabulary Photo Cards Learning Activity Set is a beautifully presented set of 156 photo-illustrated cards. 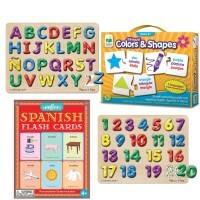 Designed by Learning Resources for early learners, ELLs and children with special needs, this vocabulary teaching set is a great help for teachers, parents and kids at home or in a classroom. 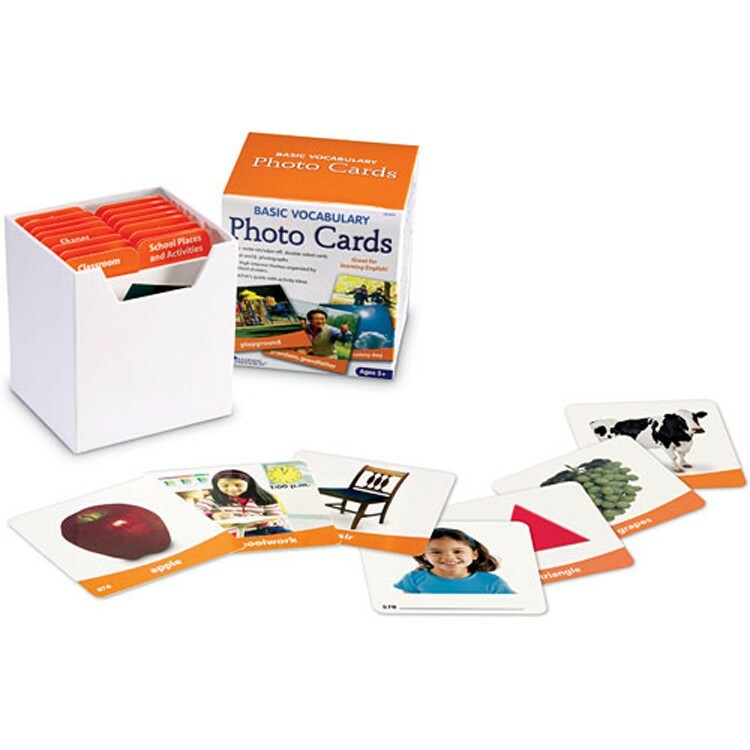 The versatile photo images on the cards present familiar objects, everyday themes and various activities featuring 16 themes. 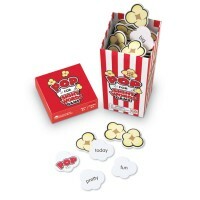 Each double-sided card measures 3.5 x 3.5 inches and has write-on & wipe-off surface. 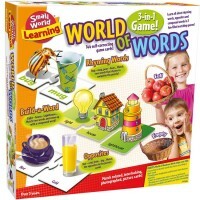 One side of each vocabulary card from this Educational Toys Planet's set features a photograph and words, and the reverse side shows the same image with the space to write a word or words in any language. 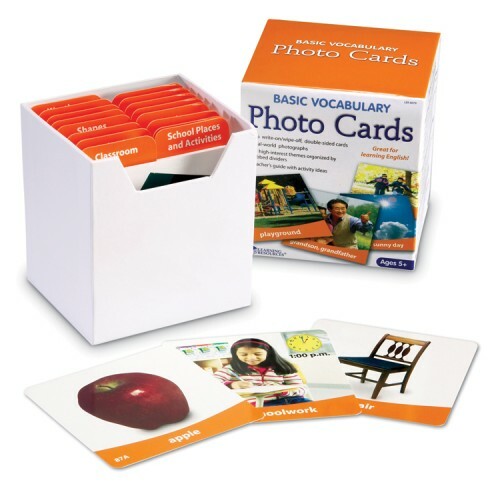 Basic Vocabulary Photo Cards Learning Activity Set comes complete with the dividers for each of the 16 themes and a 16-page teaching activity guide. 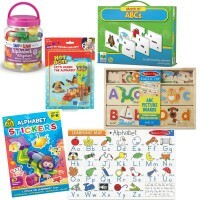 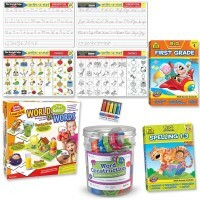 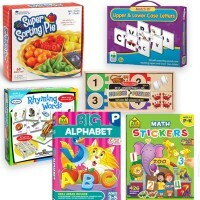 Dimensions of package 0.045" x 0.04" x 0.0375"
Write your own review of Basic Vocabulary Photo Cards Learning Activity Set.